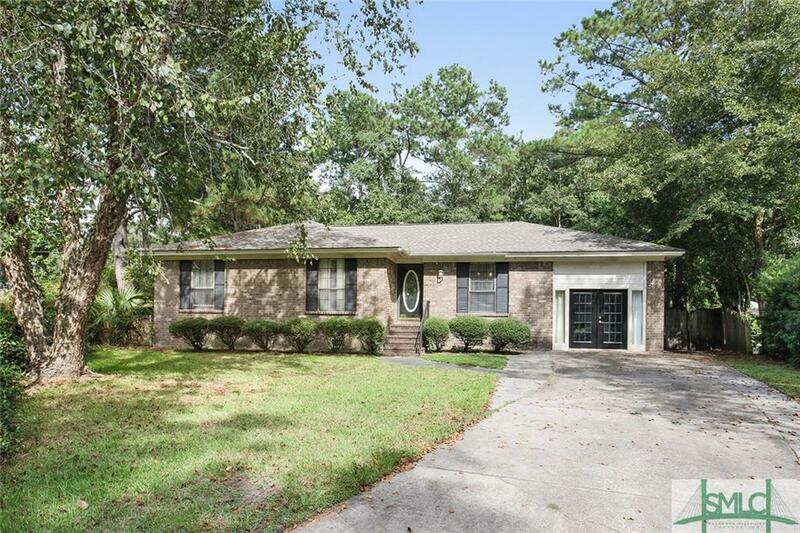 Great price for this Isle of Hope home. 3 bedrooms, 2 baths plus bonus room. Close to Isle of Hope School, Marina, Pool and Playground. Move right in and enjoy life on the island.